Realy exciting flight simulation game you must play it. 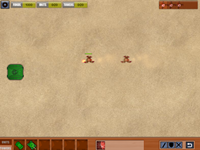 Shoot all the enemies before never take a fire. 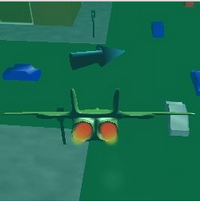 If you want fly with F 15 Jet in the feature you have to play the game. 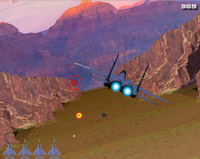 You must be careful because the jet flying between grand canyon.Marvellous war flight simulation game. You have to control F 15 jet we don't make a joke so you should shoot all the target at the same time.